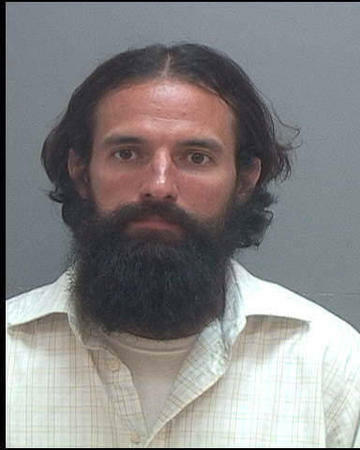 A homeless man was charged Friday with stalking the president of The Church of Jesus Christ of Latter-day Saints. Benjamin Tucker Staples, 36, was charged with stalking, a class A misdemeanor. Salt Lake police officers were called to the LDS Church Office Building, 50 E. North Temple, on July 5 after receiving a report of a trespasser. 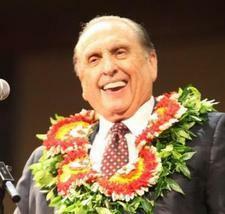 Officers were told Staples had been to the building about five times since June 25 asking to speak with President Thomas S. Monson.